Looking for interesting ways to engage pupils with local history? This downloadable resource pack has been developed to aid teaching the National Curriculum for History at Key Stage 2 and also includes elements of English, Geography and Art. 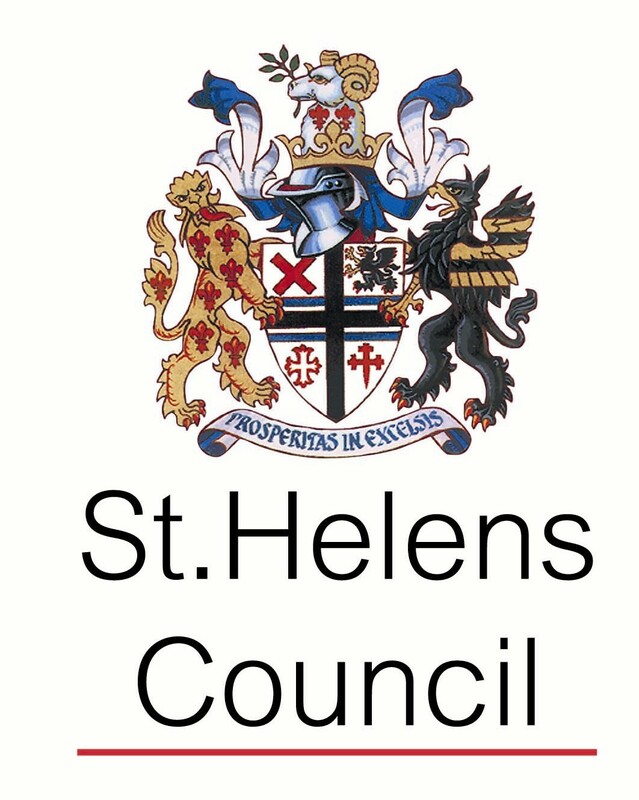 The resource uses archive images of St Helens in the 1950s, allowing children to discover changes and developments, while relating their lives to what has gone on before. The resource can be downloaded and used on its own or following a visit to the Local History & Archive Library at Central Library. For more information on St Helens Schools Library Service, click here.